Bogstad Gård, Oslo, Oslo • Norway Bogstad Manor is one of the very few Norwegian country estates. The website itself has been used since prehistoric ages and was during Norway's catholic period owned by the Monachestry of Hovedøya. With the reformatoin all estates of the catholic chuch fell back to the state. In 1649 it was bought by Moritz Lauritzen and stayed in his family and the family of his descendants until the 1950s when it was converted into a foundation. 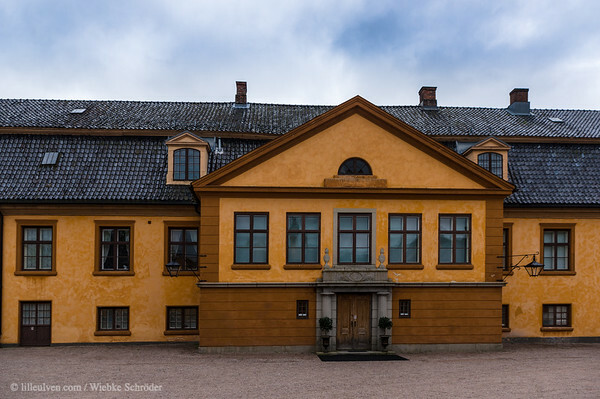 One of the former owners of the estate was Peter Anker, the first Norwegian Prime Minister in 1814 when Norway was part of a union with Sweden. uuid="7D7DF9EB-7541-474A-B61B-FA130D4BDBE9" id="Norway lilleulven.com _K3_6143-Bearbeitet.tif HDR Lilleulven.com"